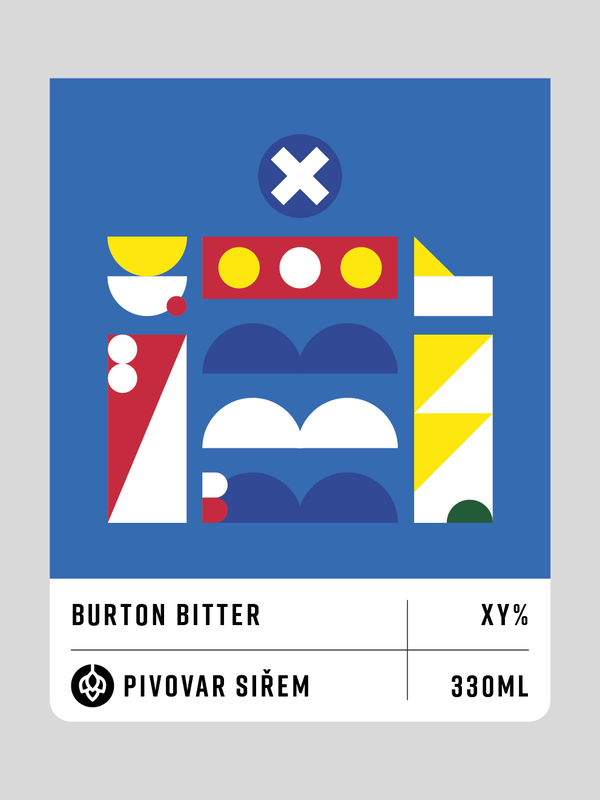 In a small village by the name of Siřem, or Zürau as it used to be called, we are building a craft brewery. 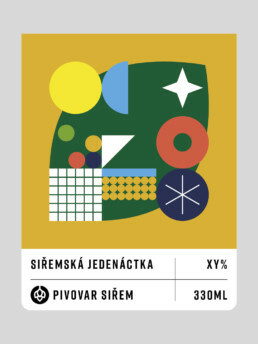 In the beautiful Saaz region famous for growing some of the best hops in the world, in a landscape that has inspired Franz Kafka and other famous artists, an amazing beer will be brewed. Expect the unexpected! Along with the traditional beer styles, some rarities are on the plan. We have been carefully studying old books of ancient recipes... And there is one thing all the beers will have in common: our passion for brewing and the aim to serve you only the best there can be. Our village was always famous for hop growing, even in ancient times. You can still see the old hop-drying and processing machinery, that has been used more than 150 years ago. 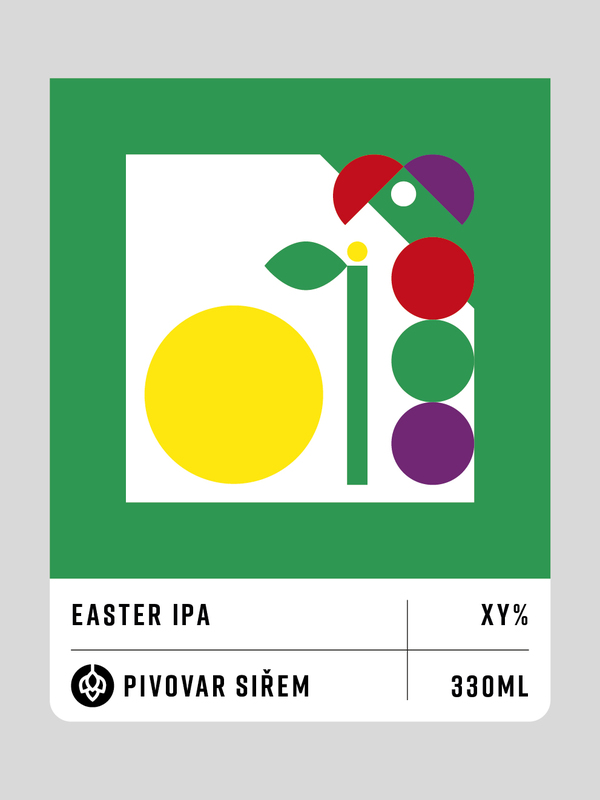 And one thing has never changed: Siřem is still surrounded by hop fields, where the precious green cones grow out of the rare red-colored soil, striving to reach the sky. Our village gave name to one of the only nine registered varieties of the ever-famous Saaz Hops. In the Autumn of 1917, Franz Kafka decided to stay in Siřem with his sister Otla, hoping his lung disease will get better. He had been living here from September 1917 to April 1918. The house where he stayed stands no more, but his sister's house still exists. He spent his time here relaxing, hiking, enjoying the beautiful landscapes and the calm village lifestyle. Of course, he was writing, too: along with The Zürau Aphorisms, this is where he wrote the famous novel The Castle. The local granary, which by its shape served as a model for the castle from the book, can still be seen today - and also ocassionaly visited. We like to brew all kinds of beer styles, ranging from the common to the most uncommon ones. Using various yeast strains and many malt and hop varieties, we can pretty much cover the whole amazing world of beer. 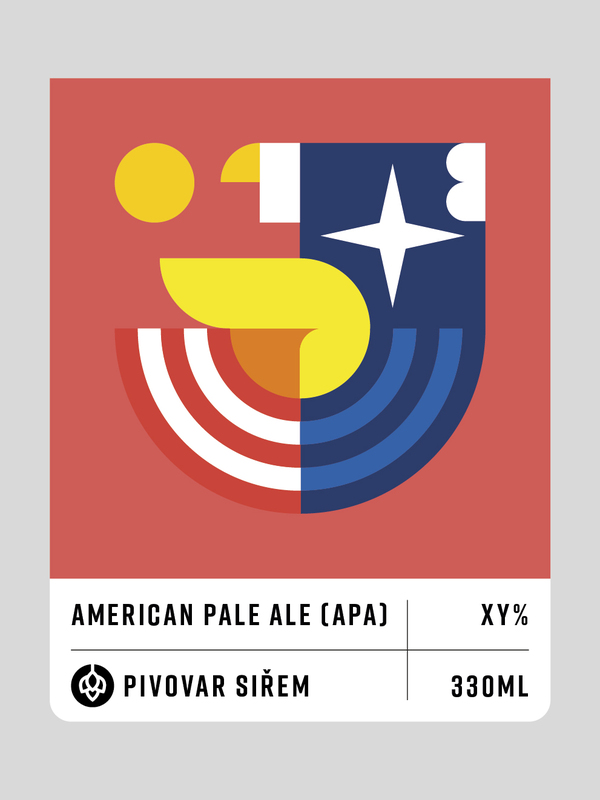 All the designs for our brewery have been made by the world renowned graphics designer Pavel Fuksa. Water, hops, malt, yeast... None of this would work together if it wasn't for the people in the brewery. We take the word "craft" very seriously, and so the beer is brewed with our own hands, using no additives or modern brewing tricks. It's a hard work, but sure it's worth it! So get to know our team - from the brewmaster to the brewery cat Max. 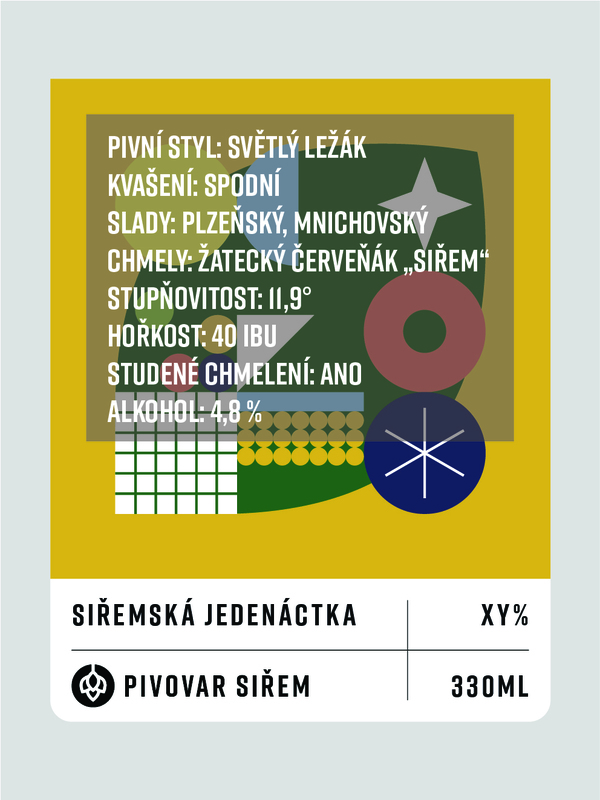 Get in touch anytime at info@pivovarsirem.cz, and if you visit us in person, we will be happy to give you a brewery tour.